Automated teller machine (ATM) fraud involves capturing your debit card number and using it in unauthorized transactions. Because you need a personal identification number (PIN) to complete a debit card transaction, ATM fraud also includes stealing your PIN. The criminal utilizes a device to steal your ATM card number, finds a way to obtain your PIN and uses the card to get cash. 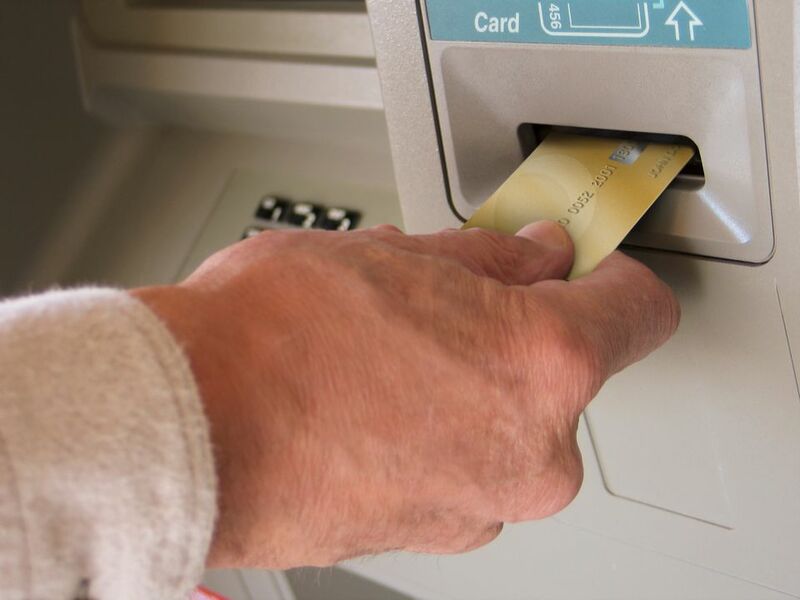 One difference between ATM fraud and credit card fraud is customer liability. In the United States, your liability for your loss when a fraudulent ATM transaction takes place depends on how quickly you report the problem. If you report an unauthorized transaction or the loss of your debit card before a transaction occurs, your liability is zero. If you report the problem within two days after receiving your statement, your liability is $50. From two to 50 days after receiving your statement, your liability is $500. If you report a problem more than 60 days after receiving your statement, you are out of luck. The 60-day reporting limit applies even if your card is in your possession. Creating fake ATM cards using information stolen from banks' computer systems. Tell your bank or credit union where you are going before you travel. As part of this process, sign up for fraud protection alerts. Choose a PIN that is not easily duplicated. Avoid easy combinations of numbers, such as 1234, 5555 and 1010. Protect your PIN and ATM card as you would cash. Do not write down your PIN. Bring alternative methods of payment, such as credit cards, in case your debit card is stolen or frozen. Carry a list of bank and credit card fraud department telephone numbers with you during your trip. Carry your ATM card in a money belt or pouch while you travel, not in your wallet or purse. Check each ATM before you use it. If you spy a plastic device that looks as though it has been inserted into the card reader or see duplicate security cameras, use a different ATM. Protect your PIN. Hold your hand or another object over the keypad while you type in your PIN so that your motions cannot be filmed. If your debit card is skimmed, a thief cannot use the information without your PIN. If other people are waiting near the ATM, use your body to shield your actions and your hands. Even better, have your travel companions stand behind you to block the view of your keystrokes from observers. Do not allow waiters, cashiers or anyone else to take your debit card out of your sight. Ask that the card be swiped in your presence, preferably by you. Make sure your card is swiped only one time. Monitor your bank balance while you travel. Do this in a secure way. Do not use a public computer or open wireless network to access bank balance information, and do not use a cell phone to call for balance information. Check for text, email and voice mail messages from your bank on a regular basis so that you do not miss fraud notification alerts. Call your bank right away. Make a note of the time, date and purpose of your call and the name of the person you spoke with. Follow up your telephone call with a letter that summarizes the specifics of your discussion. In the United States, contact the local police and / or the Secret Service if you believe you have been the victim of ATM fraud. Will Your Credit Card Work in Another Country?